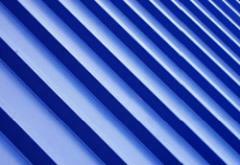 Castle Contractors offer a wide range of top quality steel/metal box profile or corrugated roofing sheets. 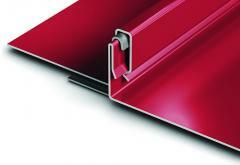 Most of these can be manufactured to your required length and are available in many profiles and colours. 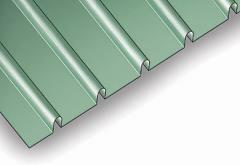 We are able to offer purpose made flashings and trims in 3 metre lengths to suit your requirements. Over the years we have gained an enviable reputation throughout the UK for fitting top quality steel/metal box profile or corrugated roofing sheets in a timely, efficient and cost effective manner. If you need help in choosing or fitting metal roofing systems please click here to contact us today!